What is Better Start Bradford? Better Start Bradford is an exciting new programme working with families to help give children the best possible start in life in Bowling & Barkerend, Bradford Moor and Little Horton. 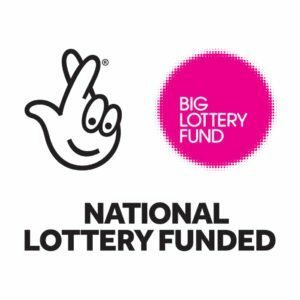 Better Start Bradford are coordinating 22 projects that support, inform and engage families expecting babies or with children under four, and professionals and organisations working with them. The projects will help improve children’s health, social and emotional development and communication. What is Born in Bradford’s Better Start (BiBBS)? How do I find out more about BiBBS?